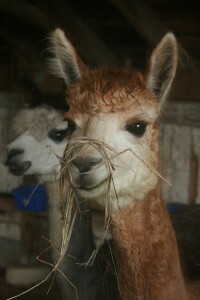 Alpacas: the antidote for election blues! 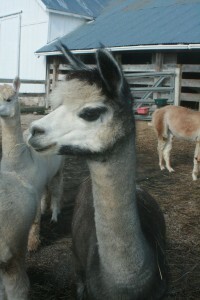 Home/Willowbrook Chronicles/Alpacas: the antidote for election blues! 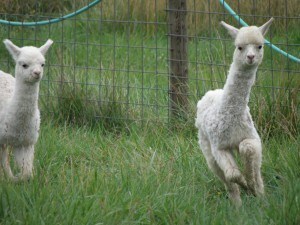 For those of us who are worn out by this Presidential election or upset about the result here are some pictures of alpacas to ease your stress. 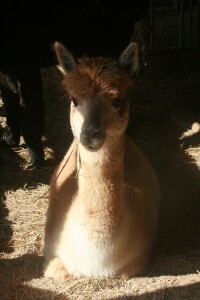 Alpacas are calm peaceful animals and just being in their presence brings a feeling of calm. They all have different personalities and even their disagreements are fun to watch! 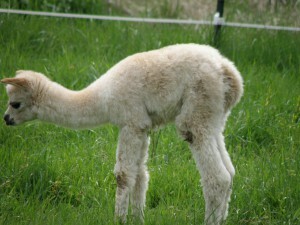 Spend time with some alpacas and I guarantee you will feel better. 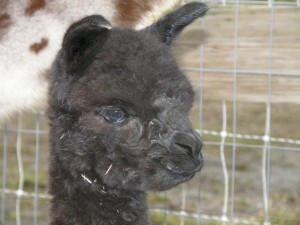 By willowbrookadmin| 2017-12-29T20:48:53+00:00	November 11th, 2016|Willowbrook Chronicles|Comments Off on Alpacas: the antidote for election blues!